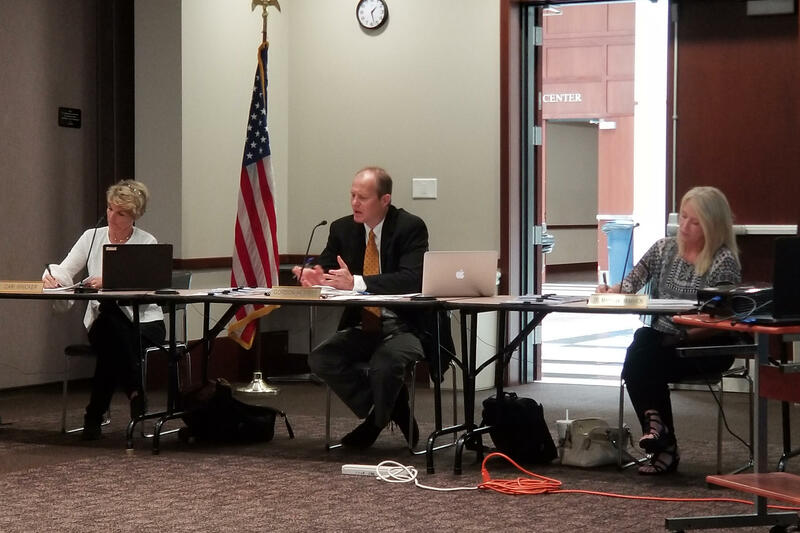 A new state committee focused on virtual charter schools met for the first time Tuesday. It marks the beginning of an investigation into those schools by state officials. All four of the virtual schools graded on the state’s school accountability scale last year received an F letter grade, and one of those schools closes this month. One problem raised around virtual charter schools is low graduation rates, but at the first meeting of the state committee tasked with studying virtual schools, chair Gordon Hendry says he wants to dig deeper. “I think we have to be fair to the virtual charter schools to fully understand why that is and not just assume that you know hey, they’re just not graduating kids,” he says. Data shows students often attend virtual schools later in high school and only for one to two years. Committee members say they want to know more about the challenges of operating those schools and look more into virtual education in general. A state board member not on the virtual schools committee, David Freitas, recommended a targeted approach. “It’s sort of like drinking out of a fire hydrant at this point there’s so many issues. I would suggest the committee look at identifying broad areas,” he says. He says breaking it down into areas like finance and curriculum could make it easier to focus on specific recommendations moving forward. The committee aims to meet monthly with a second meeting to be scheduled in July.